To start the sample request process, just reach out and contact us. All we have to do to start on our end is gather some basic information, including insurance coverage, so we can determine if and how these products would be covered for you. We can also get in touch with your doctor to obtain your required prescription. 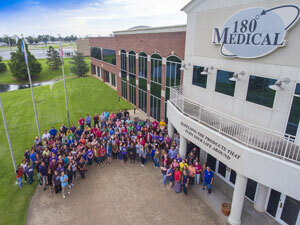 180 Medical is the largest distributor of catheter supplies and one of America’s largest nationally accredited providers of ostomy and disposable medical supplies. 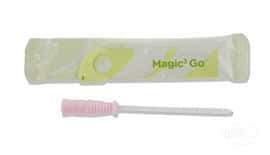 We are dedicated to meeting the diverse supply needs of our customers (whether for catheters, ostomy pouches, and associated medical supplies) while giving the best service experience possible. 180 Medical is in-network with and covered by thousands of health plans and insurance companies, including Medicare and most state Medicaid plans. 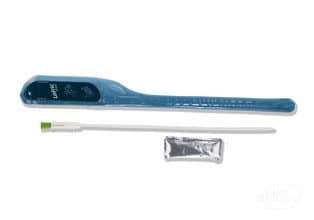 We maintain the highest standards in the medical supply industry, meeting the strict requirements of the Accreditation Commission for Health Care, Inc. We carry one of the most complete selections of urologic catheter supplies in the country from all of the top manufacturers. Our product specialists are ready to answer your questions. Call us toll-free at 1-877-688-2729 or fill out the form at the top of this page. *Samples available for US citizens only. Valid prescription required.